Visiting Stockholm soon? 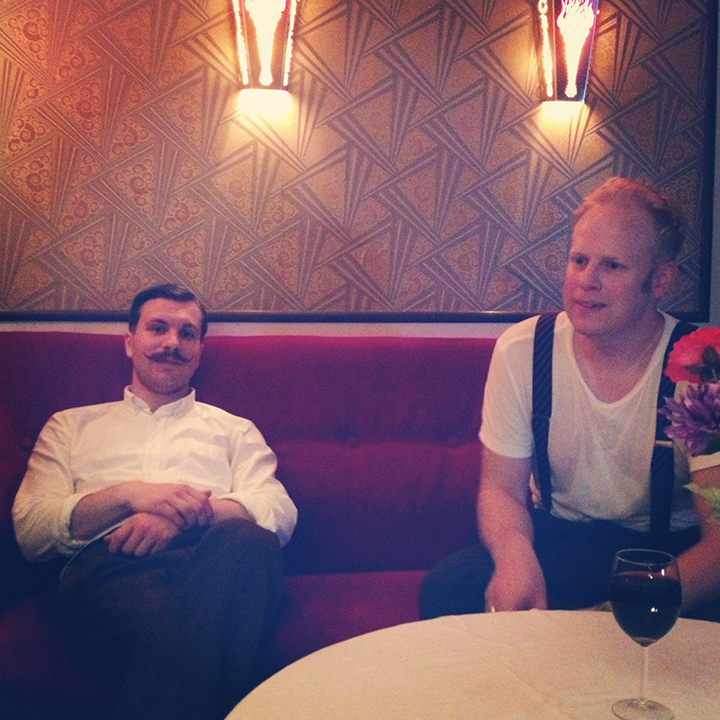 Stockholm offers a lot of great swing venues, all year around, every night of the week. To avoid being astray, in search of a sensible place to do a swing out, you need steering. Here it is! It would be a great pity if you go to Venice of the North and miss something wonderful like this. 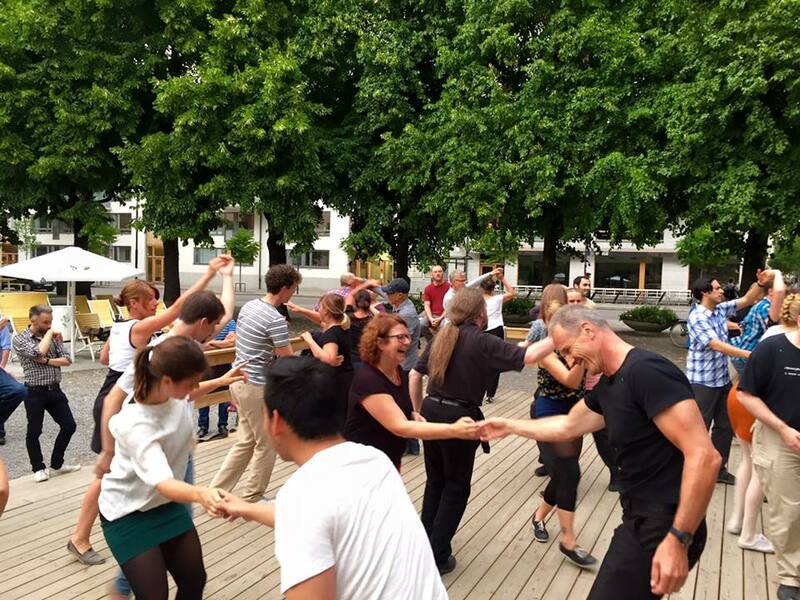 Chicago – the epicenter of swing dance in Stockholm, located at Hornsgatan 75, 100 meters from Zinkensdamms subway. Run by Lindy hoppers known all over the world such as Fatima Teffahi, Lennart Westerlund and Sakarias ”Zacke” Larsson and home of the dance company Harlem Hot Shots. The dance studio is open seven days a week and organizes five social dance evenings. Wednesdays nights are great! Often with a live band. Entrance fee 100 SEK. There is a cafe serving drinks and simple dishes. The dance floor is polished and surrounded by time typical wallpaper, furnishing, and decoration. Read more about Chicago here. 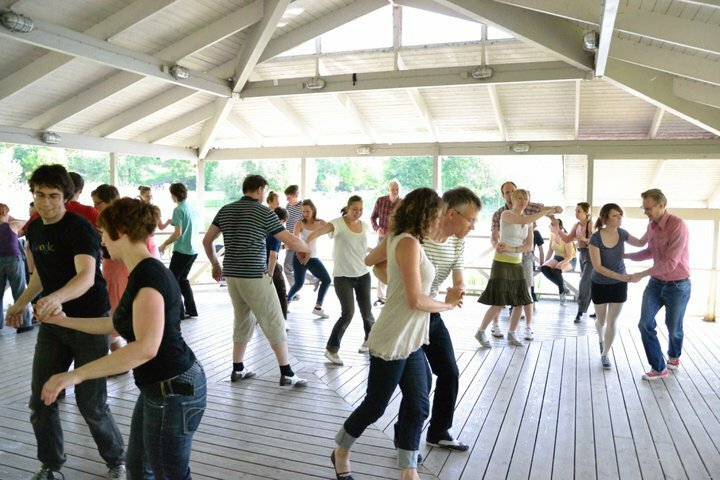 Swedish Swing Society – SSS, is a nonprofit organization that was formed in 1978 and today has about 700 active members. Located at Karlbergsvägen 86B. Swing evenings are organized several fridays every month, often with two dance floors, one for Lindy hop and one for Blues performances and a live band. 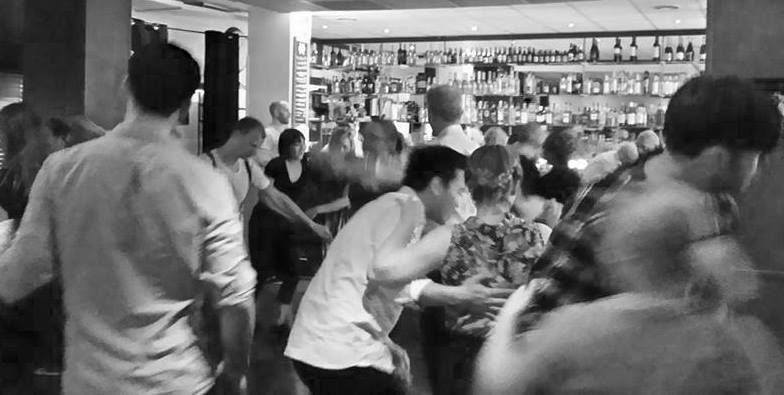 Swing nights are party nights, with bar and sometimes a short intro course in a swing related dance. The venue Birkagården, is a course and recreation center, with wooden floor, near subway St:Eriksplan.